Gard Electrical Contracting is a specialist in the service and installation of electrical systems. We have a comprehensive knowledge of new technologies, as well as long-term established systems. We offer emergency services and free estimates whenever your electrical equipment needs servicing. 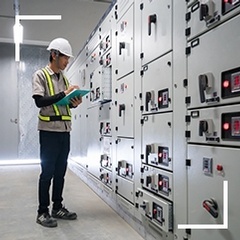 We can also provide design/build and installation electrical services for any type of electrical system required in your home, or even commercial building and industrial facility. Our electricians provide electrical services across Denver, Aurora, Commerce City, Thornton, Westminster, Arvada, Lakewood, Englewood, Golden, Morrison, Littleton, Centennial, Parker, Lone Tree, Highlands Ranch, Castle Pines, The Pinery, and Broomfield. 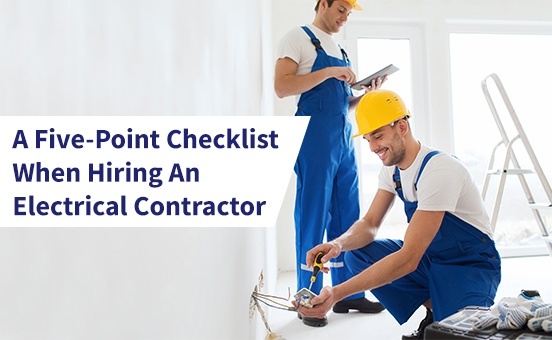 We all like to think of ourselves as handy people who can tackle any electrical wiring or plumbing issue at home based on our knowledge or learning from DIY methods. 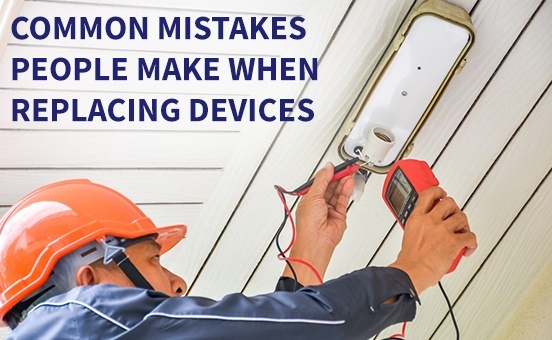 However, when dealing with small electrical fixes or wiring troubles around the house, you need to understand that electrical devices are all unique. Electricity may be an indispensable part of your daily life, but fixing an electrical problem through a DIY solution may worsen the problem, and even put yourself or those around you at risk. All of our electrical service techs are licensed with the State of Colorado and have been trained to give you the absolute best electrical service.